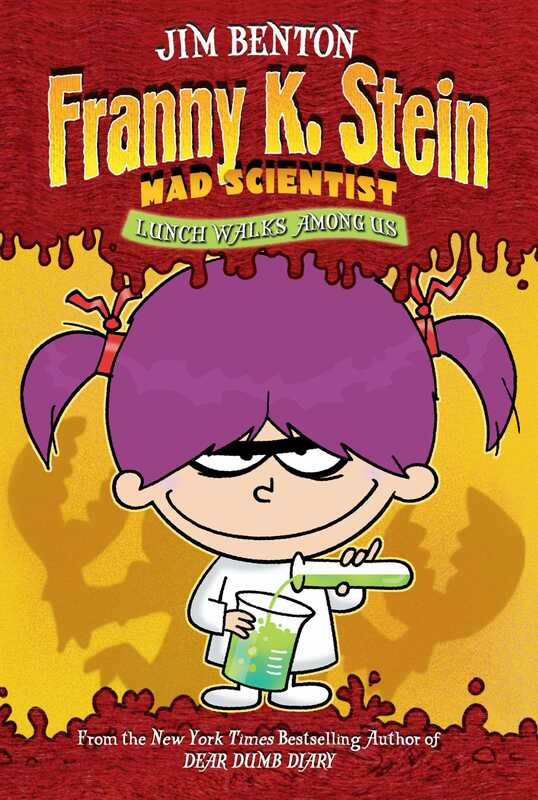 Franny K. Stein is not your average girl -- she's a mad scientist. She prefers poison ivy to daisies, and when Franny jumps rope, she uses her pet snake. The kids in Franny's class think she's weird, wacky, and just plain creepy. Tired of being stared at, Franny decides to attempt her most dangerous experiment yet -- she's going to fit in. but when a giant Monstrous Fiend attacks the class, everyone knows it's up to a mad scientist to save the day. But has Franny lost her creepy, crawly ways? Bulletin of the Center for Children's Books This has the glib, kid-appealing insouciance of Captain Underpants with an intelligence all its own.